Buying a home is likely one of the biggest investments you’ll make in your lifetime. Making sure your home is properly protected should be a top priority. With so many choices available today in the insurance marketplace, it’s hard to know what your best option is. It’s all about choice. You wouldn’t go to car dealership if they only had one color available, would you? Would you go to an ice cream shop that only had vanilla? Then why would you go to an insurance company that can only offer you one choice? An independent agent (like us) offers many different companies, and represents you, the client. Let an independent agent do the leg work for you and shop the marketplace to find you the best coverage and rate available. When your home and assets are at risk and everything is on the line, be careful whose advice you take. If you’ve ever had a bad situation and looked back on it with 20/20 hindsight, it’s easy to know what the best decision would have been. Unfortunately you don’t have a crystal ball to see what the future holds. The next best thing is to have someone you trust to give you solid advice that you can count on. 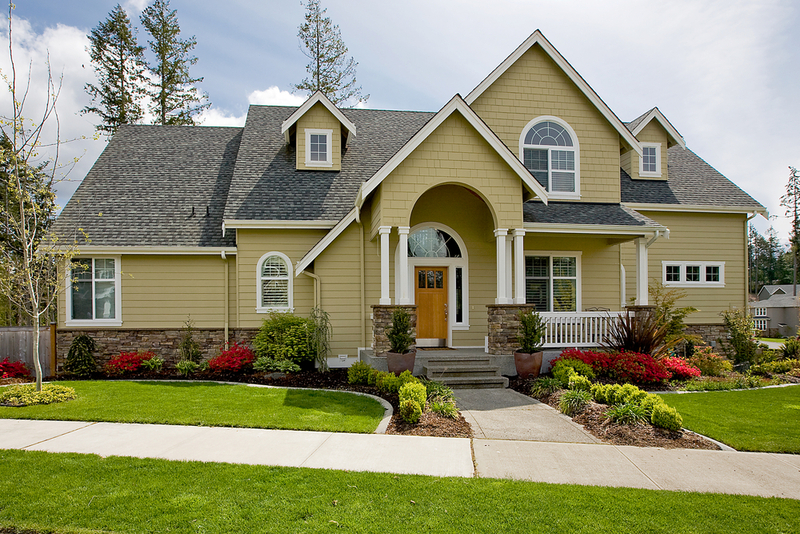 Homeowners insurance is critical to your financial well-being, and should not be taken lightly. As an independent agent, we don’t work for the insurance company, we work for you. This means our advice on coverage and protection will be guided by what is in your best interest, not on making a sale. A captive agent like one with a cute lizard mascot, or from one of the farms can only offer you one solution, and are under a lot of pressure from their back office to sell you a policy, even if it’s not a fit for your needs. Of course, you’ll never get them to admit it, but it’s the harsh reality of only offering one company’s products. What happens if you’re with a captive agency or direct writer and they unexpectedly raise rates or change their underwriting? You’re stuck! You only have two choices: take it or leave it. If you decide to leave, then you have to start all over again and spend valuable time researching companies, coverage, and pricing. If that happens to one of my clients, it’s no problem! I can shop over 20 top-rated carriers for you to find the best solution to fit your specific situation and move you over to the new company. 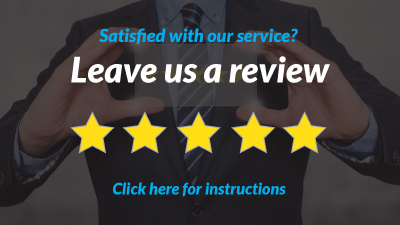 Whether you live in San Diego, or anywhere in California, we can help you find the best protection and rates by custom tailoring a homeowners insurance policy based on your needs. One size doesn’t fit all, so use our expertise and market access to your advantage. 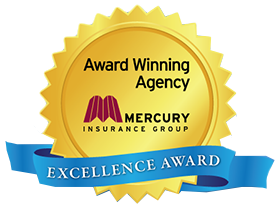 We’ve been helping San Diego families with their home insurance needs for over 18 years. If you’d like to get a San Diego home insurance quote, simply click the button below to get started.